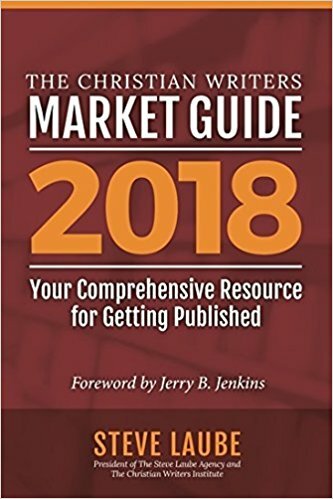 The Christian Writers Market Guide was launched nearly 3 decades ago by Sally E. Stuart and has earned a reputation as the resource for Christian writers, agents, and editors who want to find places to publish their work. It is updated and published annually. Do you need a copy in order to succeed as a Christian writer? I have been relying on the guide for 15+ years. As a beginning writer I read its pages carefully, particularly the periodical listings, to learn which magazines to target with articles. A few years after that, I studied the list of book publishers to land contracts. These days, most of my work is with nonprofits, and as a consequence I don't keep my market guide at my bedside as I once did (go ahead, laugh.) 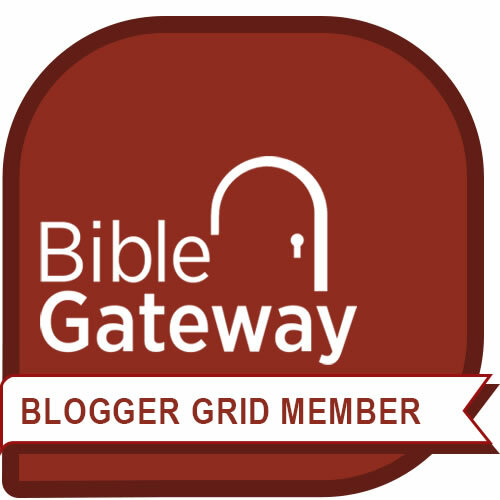 Nevertheless, I skim the guide's listings in specialty markets, conferences, workshops, Christian writing contests, and electronic publishing markets to keep my finger on the pulse of the Christian writing world. And if the day comes when I need an agent -- well, I know where to go. The market guide lists them, too. The latest editions of the Christian Writers Market Guide are considerably thinner than in years past, likely a testament to the downturn in print publishing, the guide's primary focus. And they are available electronically, too. Markets for Christian writing are changing. But whether writing for print or online, a truth remains. Writers need a guide to help find those markets and meet their needs.